Paris/Geneva, 16 November 2018 – The European Medicines Agency's Committee for Medicinal Products for Human Use (CHMP) has adopted a positive scientific opinion of fexinidazole, the first all-oral treatment that has been shown to be efficacious for both stages of sleeping sickness. This approval is a result of clinical trials led by the non-profit research and development organization DNDi and an application submitted by Sanofi. The decision paves the way for the distribution of fexinidazole in endemic countries in 2019. 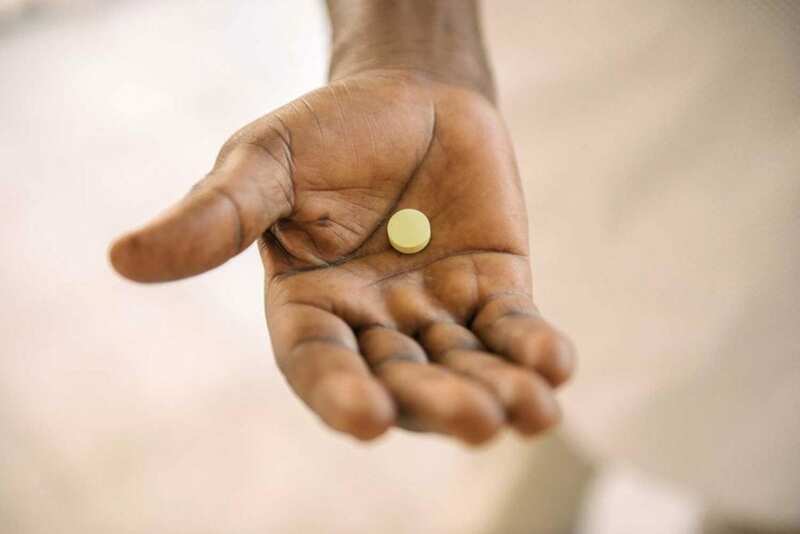 During the clinical trials, which enrolled 749 patients in the DRC and Central African Republic, fexinidazole showed high efficacy and safety in both stages of the disease, both in adults and children ? 6 years old and weighing ? 20 kg. Results showed that fexinidazole could, therefore, eliminate the need for systematic hospitalization and lead to a potential reduction in number of lumbar punctures. "Fexinidazole is an entirely new chemical entity that has been developed through an alternative non-profit R&D model. It is the first new chemical entity to be developed by DNDi," said Dr Bernard Pécoul, DNDi Executive Director. "This therapeutic breakthrough is testament to the unique partnership between DNDi and Sanofi to discover, develop, and register a treatment for a severely neglected disease." "Together with Ministries of Health in endemic countries we have shown it is possible to conduct high quality trials in the most challenging settings," said Dr Nathalie Strub-Wourgaft, DNDi Director of Neglected Tropical Diseases. "This is only the first step – we now need to ensure patients can access and benefit from this new drug." DNDi's fexinidazole programme is supported by grants from the Bill & Melinda Gates Foundation, USA; UK aid, UK; Dutch Ministry of Foreign Affairs (DGIS), The Netherlands; Federal Ministry of Education and Research (BMBF) through KfW, Germany; French Development Agency (AFD), France; German International Cooperation (GIZ), Germany; Ministry of European and Foreign Affairs (MEAE), France, Médecins sans Frontières; Norwegian Agency for Development Cooperation (Norad), Norway; Republic and Canton of Geneva, Internal Solidarity Office, Switzerland; Spanish Agency for International Development and Cooperation (AECID), Spain; Swiss Agency for Development and Cooperation (SDC), Switzerland; UBS Optimus Foundation, Switzerland; Brian Mercer Charitable Trust, UK; Stavros Niarchos Foundation, USA and other private foundations and individuals from the HAT campaign.